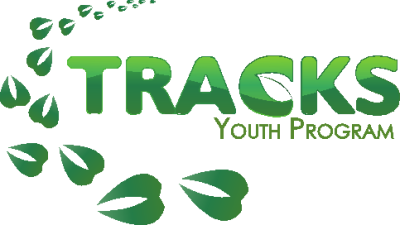 TRACKS was the lucky recipient of am $8,344 TD Friends of the Environment Fund grant from TD Canada Trust. This money will support our G’Chi-Nibi (Sacred Water) programming over the next 6 months. Thank you TDFEF for the BIG cheque and the big support of TRACKS programming!